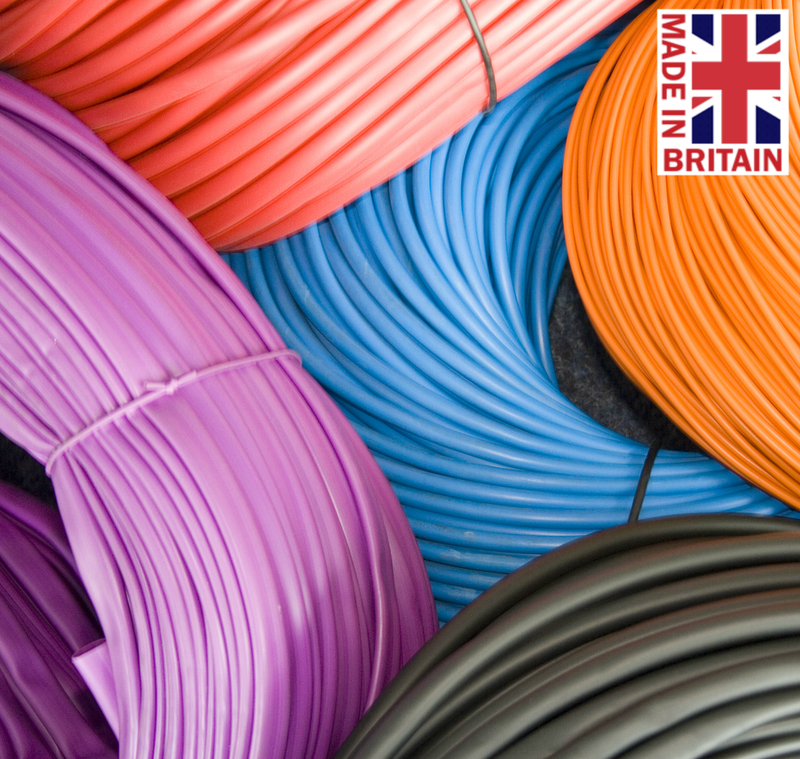 We manufacture a great variety of plastic extrusions and made-to-order PVC products for customers in many industry sectors. 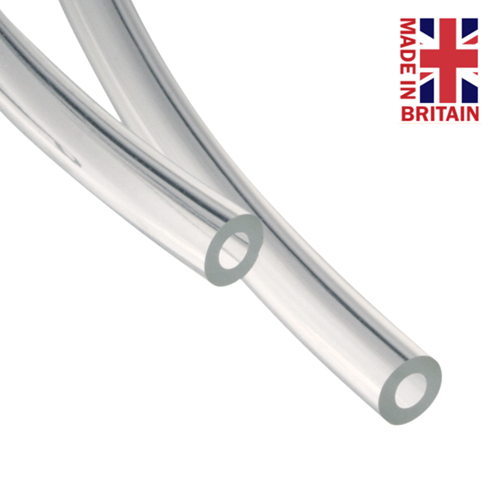 Our two in house extrusion lines have provided millions of metres of Tubing to companies all over the world. 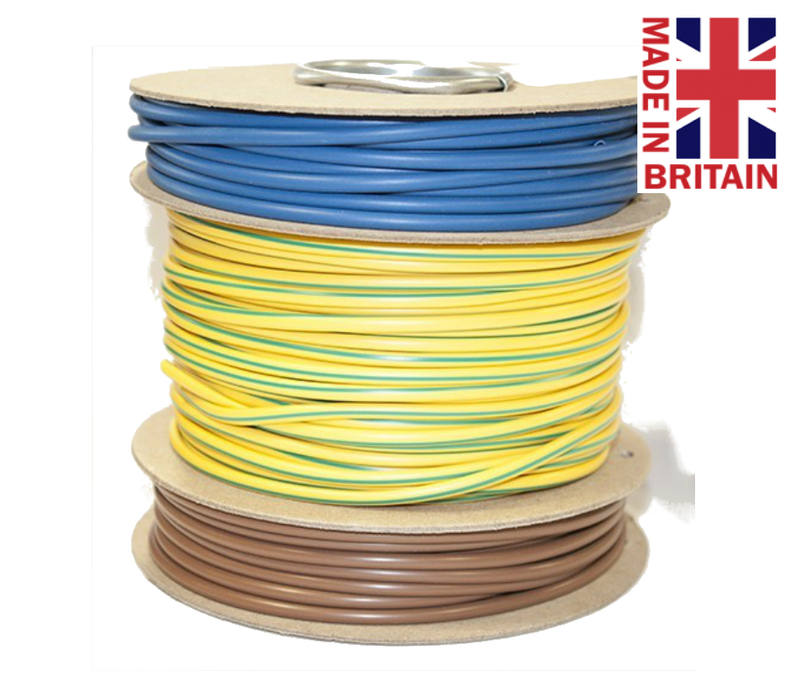 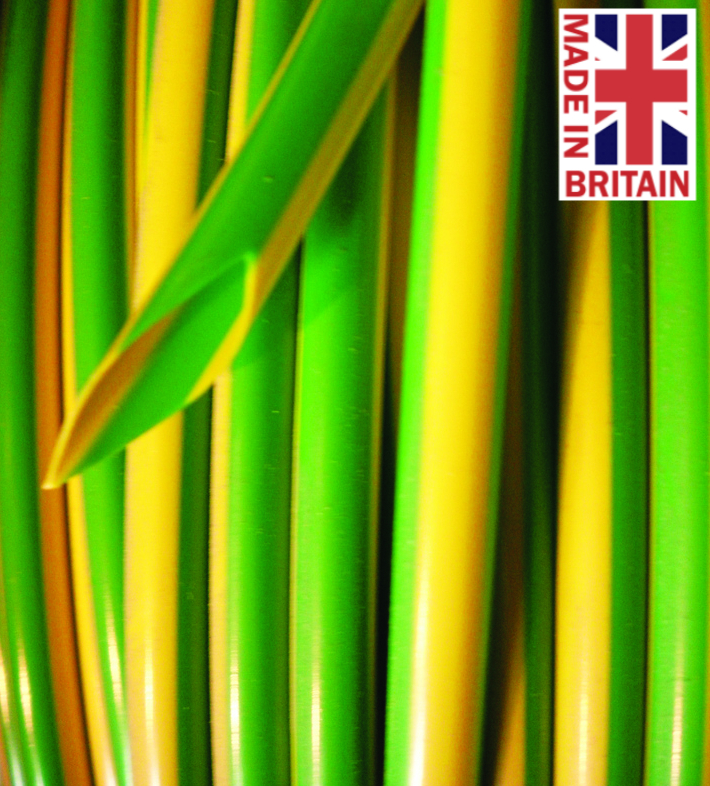 From Clear PVC to a custom size of Green/Yellow Earth Sleeving, we have the capacity to create bespoke products with an efficient turnaround and great affordable pricing. 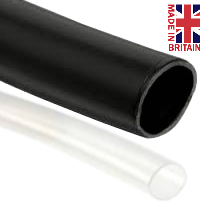 Hilltop Products PVU is manufactured from premium virgin grade lead-free polyvinylchloride (PVC) compound which meets the requirements of UL 224.